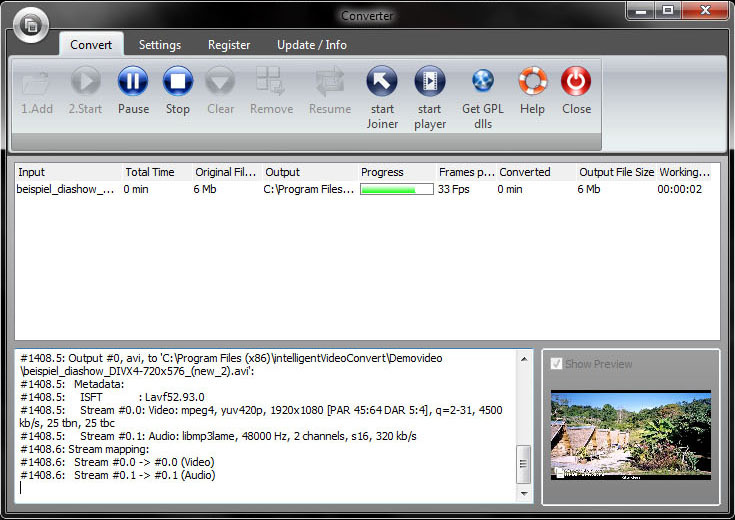 IntelligentVideoConvert - Experience the most efficient Video Converter available! 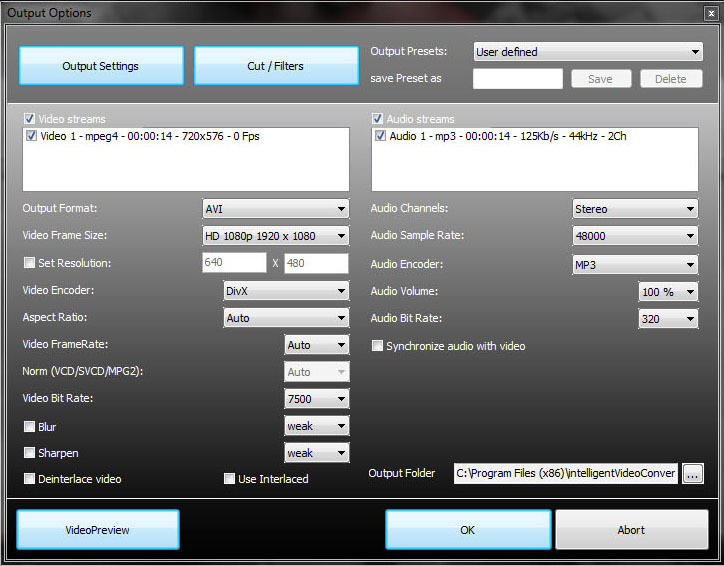 With IntelligentVideoConvert you will be able to convert nearly any types of Audio and Video files to other multimedia formats. With the Joiner Tool, you can also put several media files of different types into a new File with a selected output format.